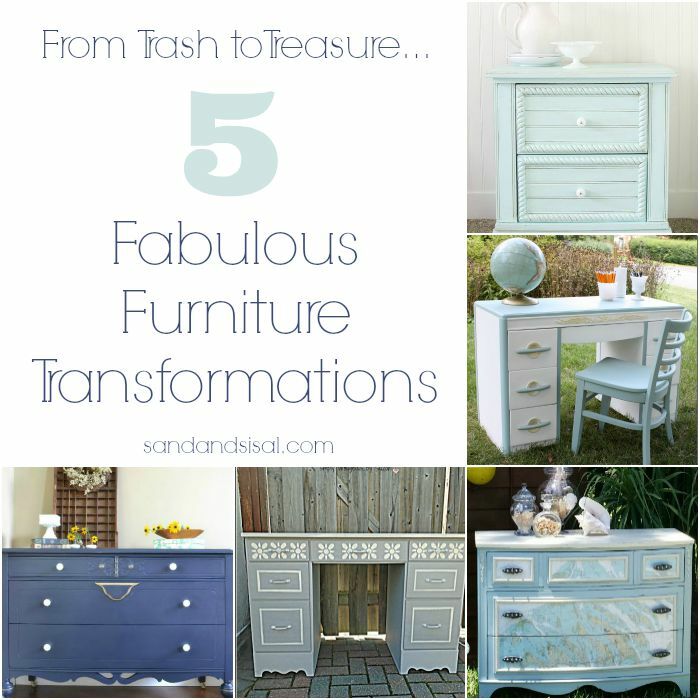 Kim, thanks so much for including my coastal blue dresser in your trash to treasure features!! Thanks so much for featuring my desk for Izzy !!! Thank you so much for featuring my mint nightstand! 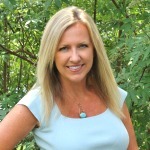 It is an honor to be on your blog! !